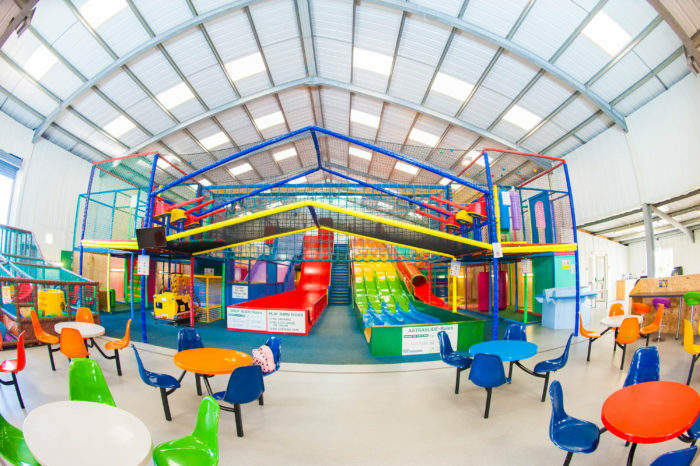 Playbarn is awarded a Gold RoSPA Award! 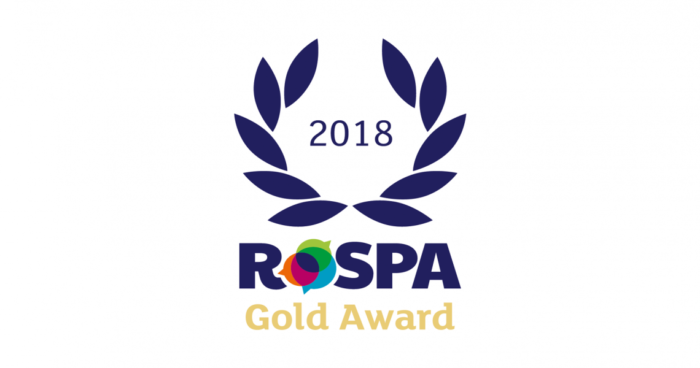 We’ve had such a busy few Months I have not had the chance to tell you that in July we were AGAIN awarded a Gold RoSPA (The Royal Society for the Prevention of Accidents) award! 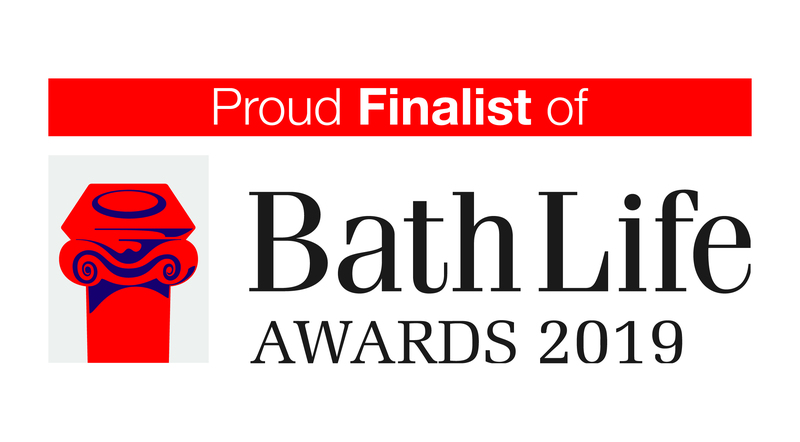 We are delighted that our playbarn has once again been recognised for having the highest standards of safety. 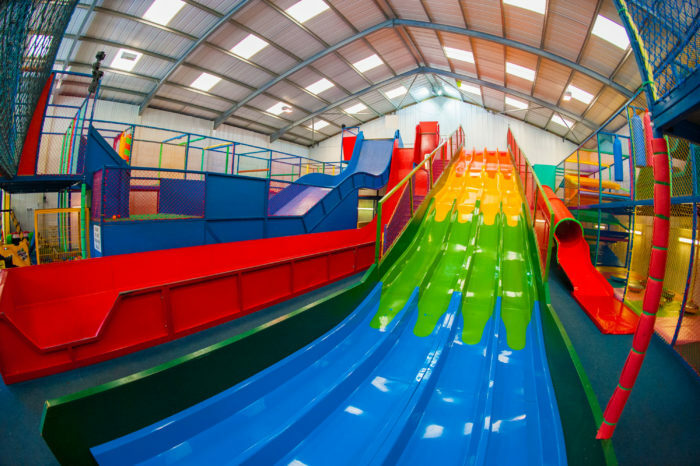 There are British Standards that relate to indoor soft play centres. These Standards and the Health and Safety Executive recommend an independent annual inspection of the facility from an organisation such as RoSPA. 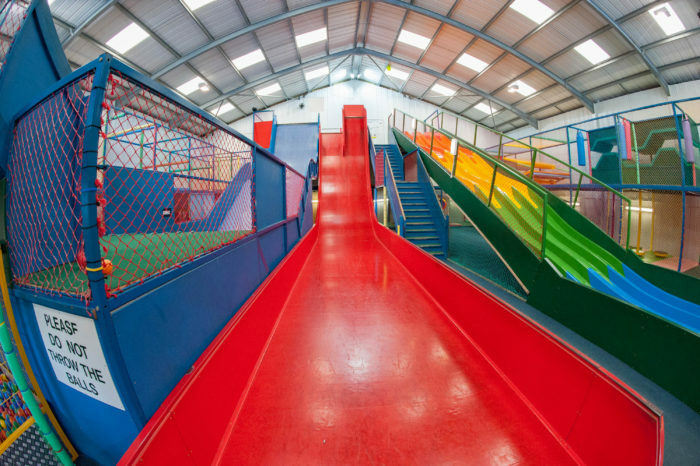 RoSPA is the leading provider of safety reports on indoor play areas. All indoor areas should not only have a Post Installation Inspection when completed but should also have an independent Annual Inspection. 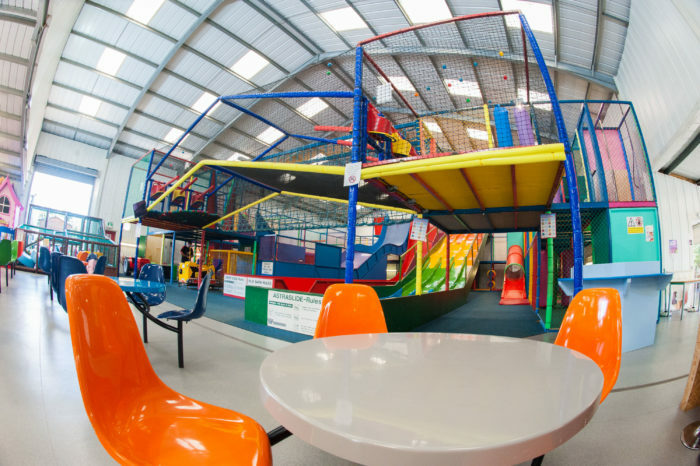 Our Soft Play inspections cover all aspects of site safety at the area including equipment and building safety. The inspections are non-dismantling and assess Standard compliance where this may be tested without removal of parts or destruction. A RoSPA Certificate of Inspection can be provided on request.